We’re excited to announce something we’ve been working on for the last few weeks. We’re calling it a “User Engagement Teardown” and it’s an analysis of how companies engage their users in the 3 weeks following a signup. User engagement is a key part of the marketing stack and a strong lever in driving growth. We think marketers will derive a lot of value from seeing and analyzing how leading companies engage their users. 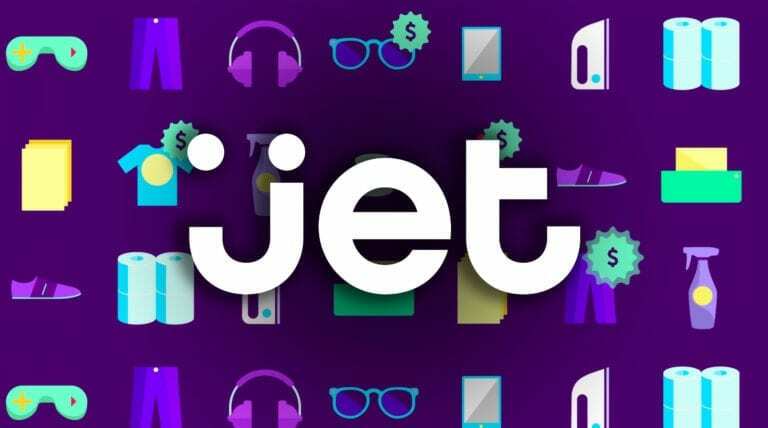 To kick things off, we focused on Jet.com — a recently launched e-commerce company. Take a look at the teardown below — it gives some background on Jet, explains how we analyzed their engagement and shows the results. Note: Jet.com is not an Iterable customer.